WHAT IS THE HEALTH PARTNERSHIP? the availability and accessibility of the appropriate health resources. CHIP will identify issues, develop alternative solutions, and look at social and economic impacts of the alternatives. The partnership involves residents of Lake County in creating strategies to improve overall health and address issues facing healthcare services. 1. Improve the health status of the Lake County CHIP-area residents. 2. Involve as many people as possible in the decision-making process. 3. Expand awareness of the health system's resources and of issues facing healthcare delivery. 4. Develop local leadership through training and experience in decision-making. 5. Support the creation of projects and programs to meet identified community needs. 6. Educate residents about the role healthcare plays in economic development. CHIP is a unique process involving Lake County-area residents in developing ways to improve local healthcare for our community. It is about people becoming involved in health policy decisions both as individuals and as concerned community members. Through a shared commitment, Lake Health District, Oregon Health Sciences University's Oregon Office of Rural Health, and Oregon Rural Practice-based Research Network are sponsoring a health improvement project. Everyone in our community has something to contribute to the discussion of local healthcare. You and your organization can be part of the Community Health Improvement Partnership! 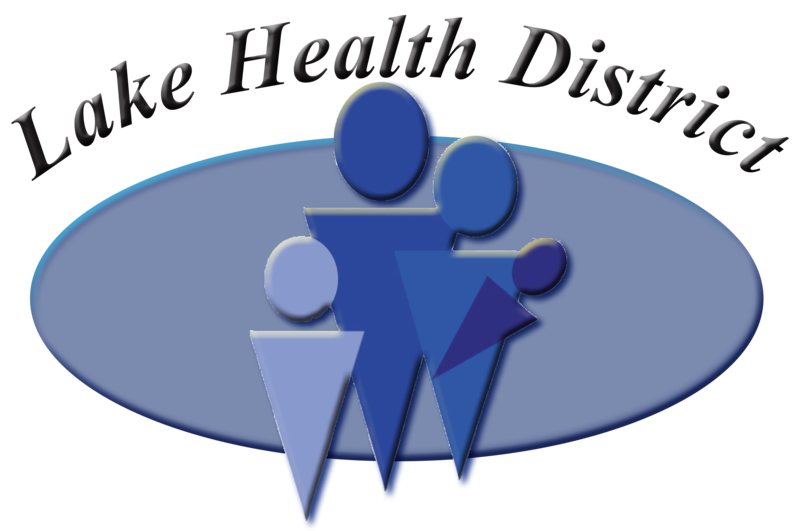 A Community Health Needs Assessment was conducted to further understand the health disparities in Lake County. The assessment reveals qualitative and quantitative data on a vast area of topics from socioeconomics to mortality rates. The strategic plan is a document of selected and agreed upon goals by CHIP members, a group of more than 24 organizations and community members. Click the link below to read the data and the strategic plan for Lake County. If you have any questions or comments, please contact the CHIP coordinator.